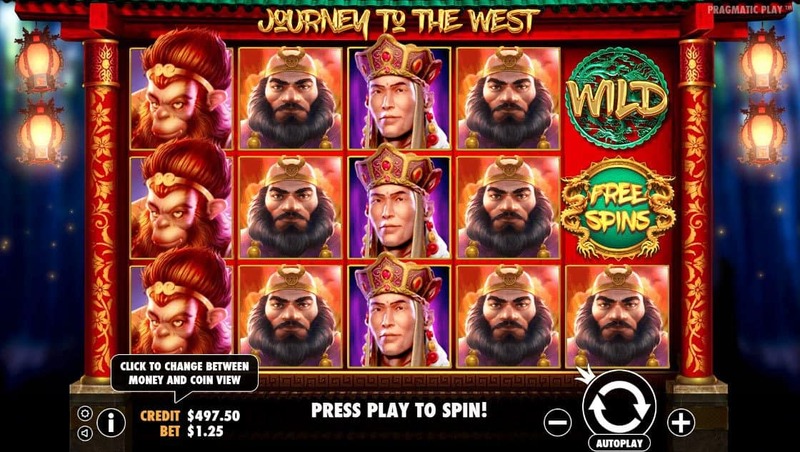 Meet pigsy, sandy, monkey and tripitaka on their sacred Journey to the West in this 5 reel 25 payline free pokies game, no download required. 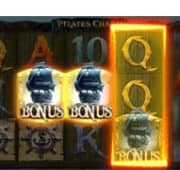 Wukong, Xuanzang, Zhu and Sha are stacked creating big wins and are all depicted by intricate symbols. 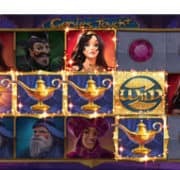 Experience each character’s adventures in the Free Spins round, where players can choose characters for more stacked symbols and corresponding multiplier. 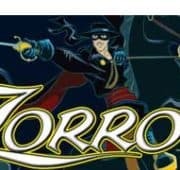 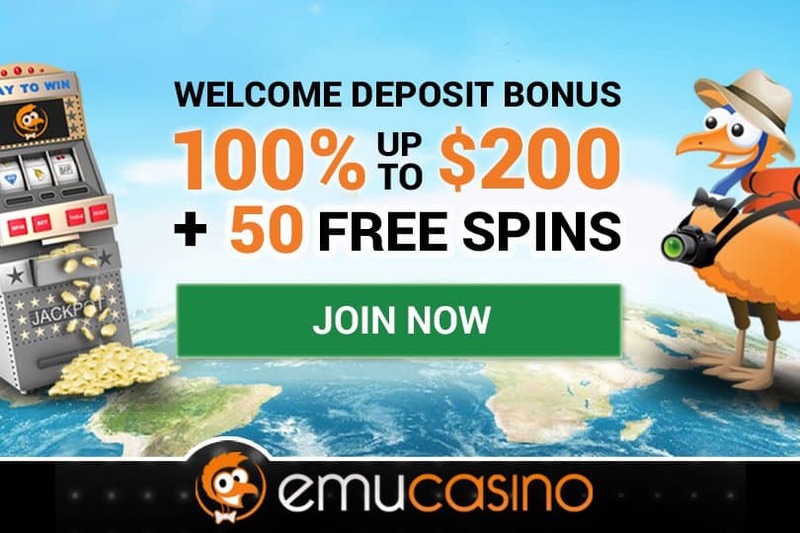 A very high paced action online pokies with authentic graphics and sounds that suits high rollers.